There’s just something about a warm summer day that begs for an easy drinking beer to accompany your adventures. Put a beer like that in a light, hassle free, pack-in-pack-out can, and you’re well on your way to a great day. 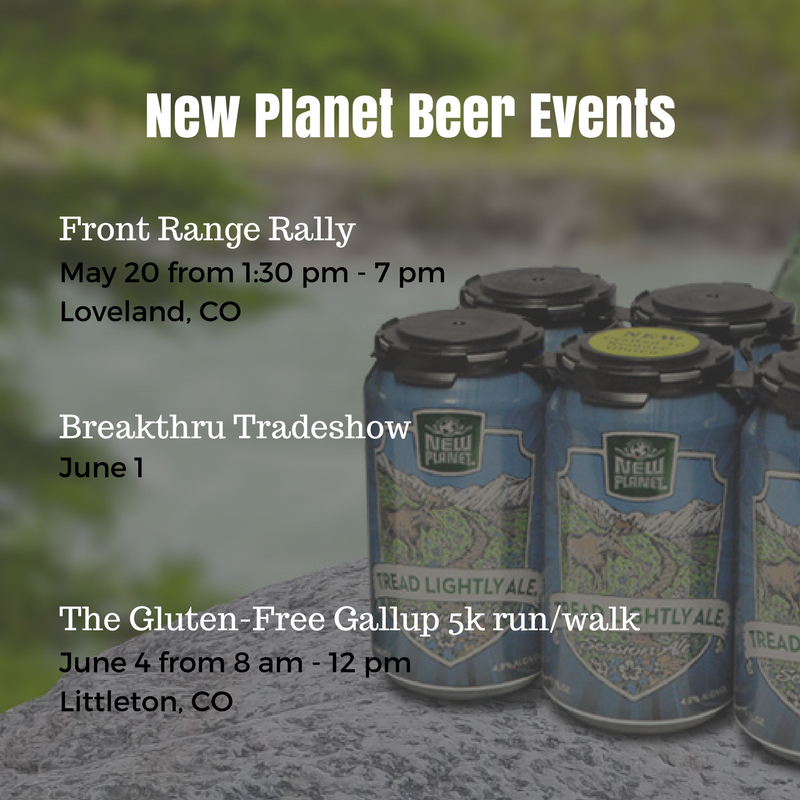 This summer, we can’t get enough of Tread Lightly Ale. Clocking in at just under 5% ABV (4.9% to be precise), this beer is about as sessionable as they come. We love that we can have a few of these refreshing libations throughout the day without worrying that we’ll end up passed out under a table before dinnertime. We’re obviously partial to Tread Lightly, but if you’ll allow us to indulge ourselves (pun intended), here’s why Tread Lightly is perfect for Anytime Drinking. Crafted with Sterling hops, Tread Lightly lends a delicate, subtle citrus character to the overall profile of the beer. The beauty of the Sterling hop, too, is that it doubles as an aromatic. So if you’re not taking Tread Lightly with you as you backpack and camp the Rockies, do yourself a favor: pour this bad boy into a tulip glass. Once the beer has settled, dip your nose into the glass and take a deep inhale. If you pay close attention, you may get a whiff of some of the spicy notes that Sterling is also known for. Session beers. Not familiar with this term for beer? 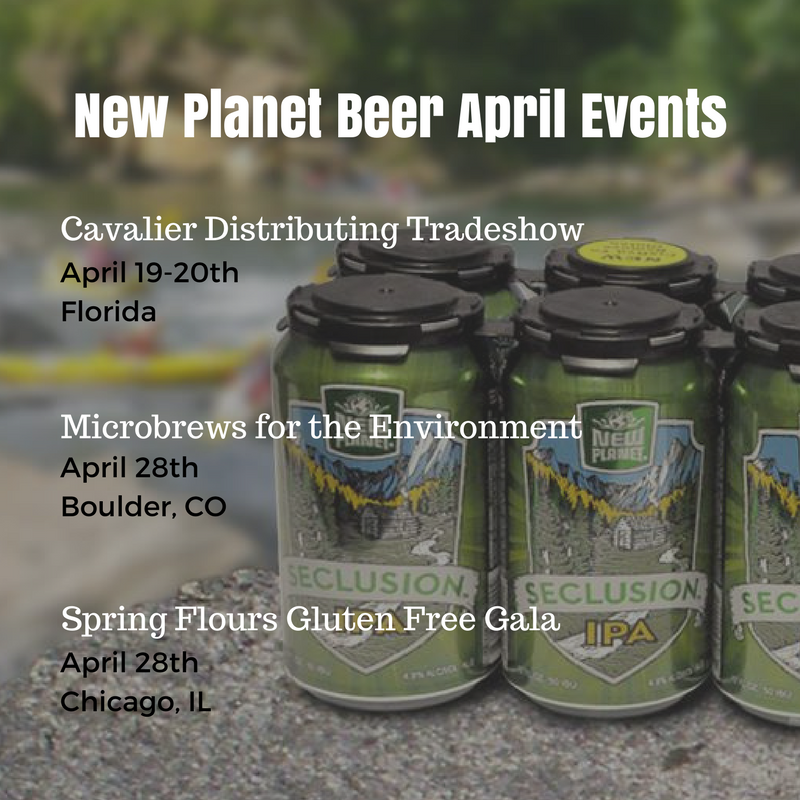 Don’t worry, not everyone is, but at New Planet Beer, we’re pretty sure session beers are here to stay. 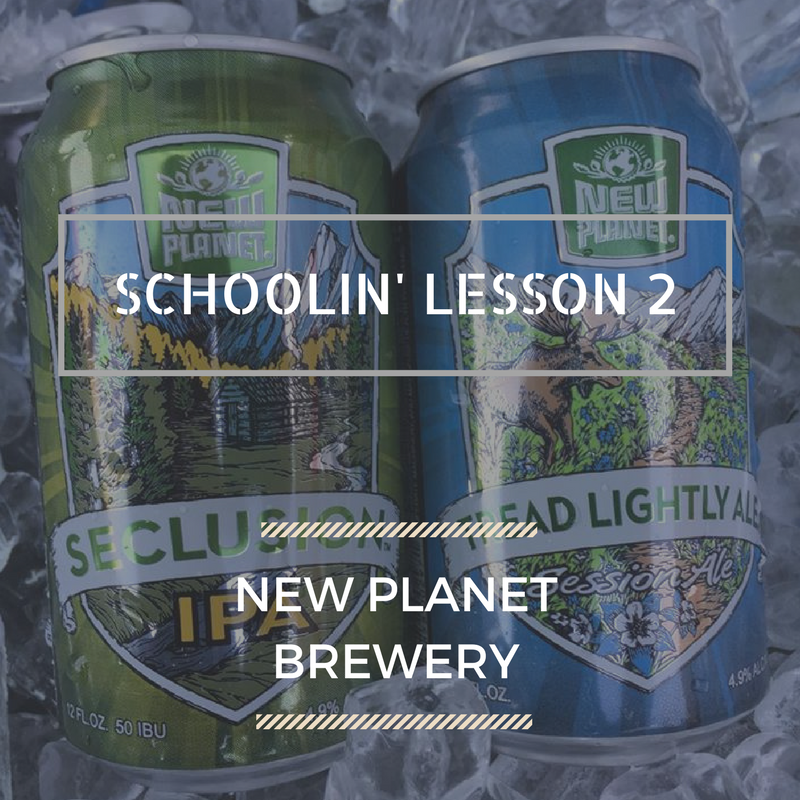 While there is no tight rule as to what really defines a session beer, the typical brewer school of thought is anything under 5% ABV qualifies for a session beer. 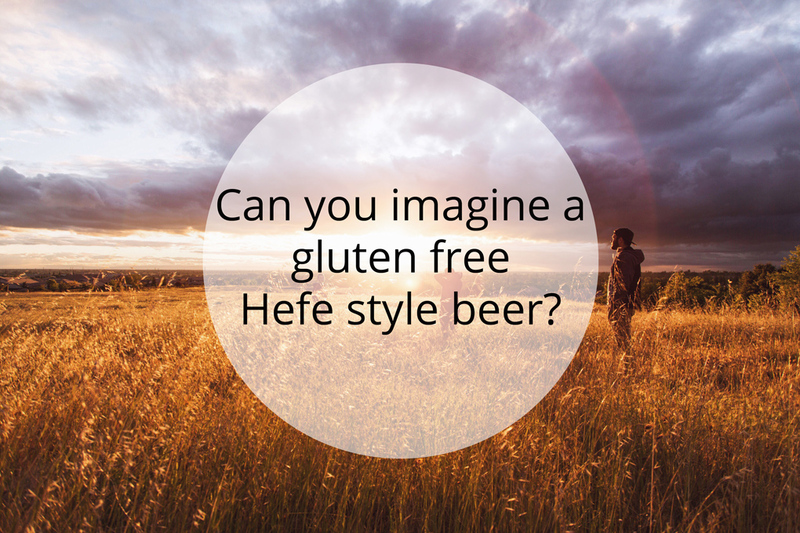 The key difference between this and, say a Big Brewer Lager, is a session beer’s ability to stay true to the style of the beer that is being made. In other words, a “normal” amber ale could clock in at 6.5% ABV. A session amber could be well below that ABV, but it is critical to ensure that the flavor, nose, and mouthfeel are all in line with what makes an “amber” an Amber. Still with us? Great! 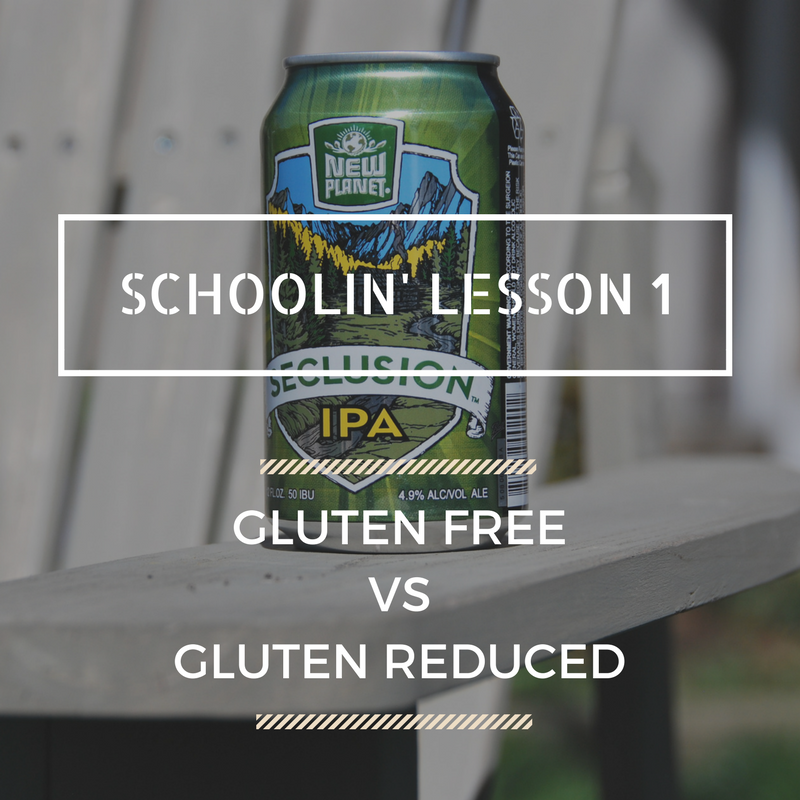 A beer’s sessionability means it is great for lawn games at the park on a weekend day. It means you can put a few of these away and still remember to reapply that SPF 50! 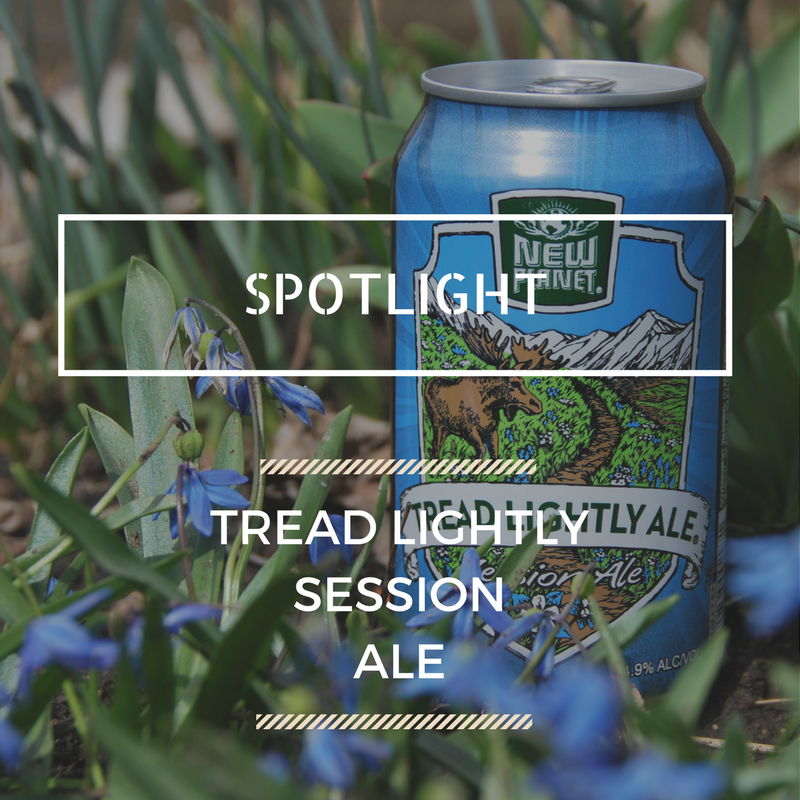 Tread Lightly’s drinkability and light, refreshing profile goes great with a variety of foods, too. Mild seafood dishes like shrimp scampi or pan seared scallops are an especially nice combination with Tread Lightly. Once again, it isn’t necessary, but pouring Tread Lightly into a glass will reward your tastebuds with another layer of goodness when paired with a food you’re particularly fond of. Salads of mixed greens with strawberries, almond slices, goat cheese, and a light vinaigrette go great with Tread Lightly. Tread Lightly is not only approachable in its flavor and nose profile and characteristics, but it is also crafted to remove gluten. This means that it is something to be enjoyed by everyone. We’ll drink to that! Summertime is a great time to make memories and catch up with friends and family. No matter where your adventures take you, be sure to check out your local liquor store to pick up a six pack. If you don’t see it, it’s because we sold out of it at the distributor level…but don’t worry: We’ll have more if it for you in September. In the meantime, check out other liquor stores in your area for supply if you just can’t wait until September! 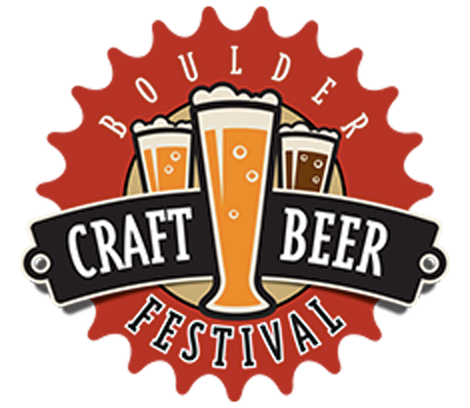 New Planet Beer will be one of the Bronze Sponsors!